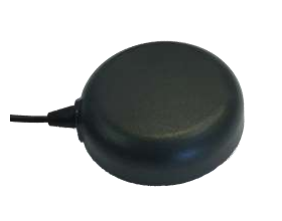 Using Tallysman’s Accutenna technology, the TW7872 is a precision-tuned dual band GNSS antenna that is designed for duel frequency positioning. 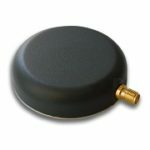 This versatile antenna suits a range of applications, including military & security, mission-critical GPS timing, precision GPS positioning, and RTK surveying systems. Tallysman’s TW7872 provides a range of benefits to its users. Along with offering impressive multipath rejection, the antenna also provides a great signal to noise ratio and increased system accuracy. This antenna is ideal for precision agriculture, autonomous vehicle tracking and guidance, and other applications where precision is a top priority. The TW7872 features a precision-tuned, twin circular dual feed, stacked patch element. Both signals from the orthogonal feeds are merged in a hybrid combiner, pre-filtered to minimize interference from out of band signals (cellular LTE) then amplified in a wide-band LNA and band-split for additional filtering and amplification stages prior to recombination at the output. LNA Gain 32 dB typ. Axial Ratio <2 dB typ. 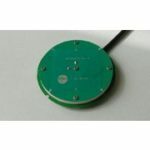 Looking to order the Tallysman TW7872 GNSS antenna or have a question? Simply request a quote today and we’ll get back to you promptly.